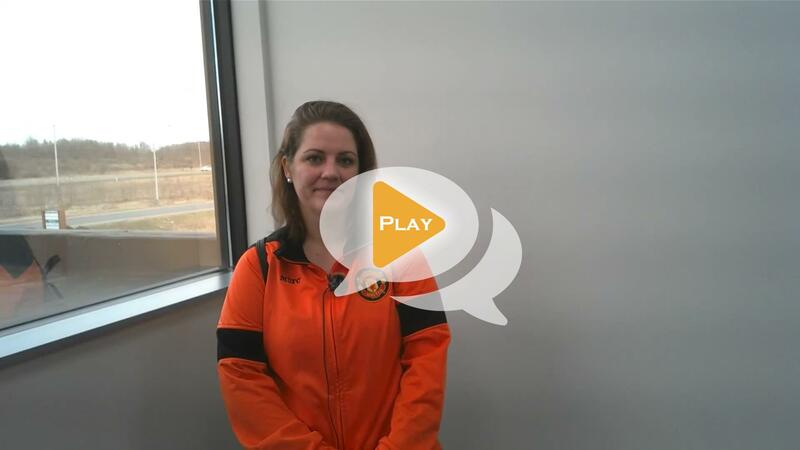 Providing Physical Therapy services to Northern New York Communities for over 20 years! The therapists were so friendly and helpful. Always concerned that I felt comfortable and feeling better each time. Thank you!
! Finally realize I have to exercise and stretch everyday no matter how busy ! Get. Claire helped me alot. Thank you !!! Personable approach is important. I felt like my concerns were listened to. I was asked what my goals were and that made me feel like I was part of the process. You are an asset to the profession. Convenient location, friendly staff, and pleasant office atmosphere. 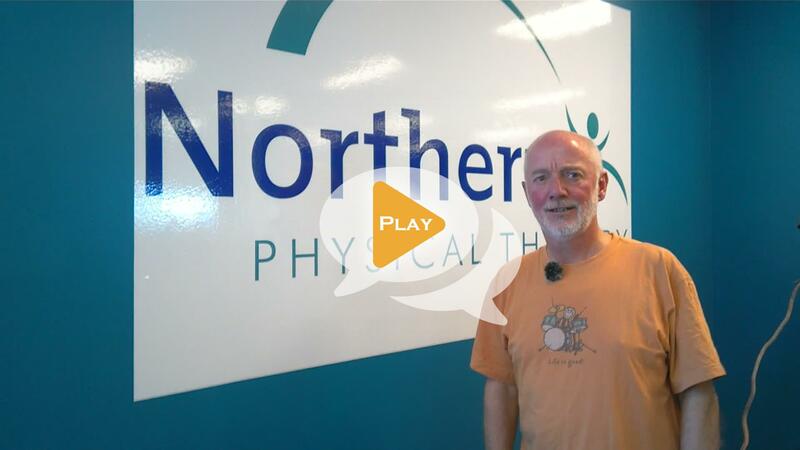 I found Northern Physical Therapy to be a great place for Physical Therapy. They treated me personally and showed genuine interest in my recuperation from my surgery. I’d recommend them anytime to anyone who needs physical therapy. They are professional. They are thorough and considerate.ifeel I am making great progress on my shoulder. 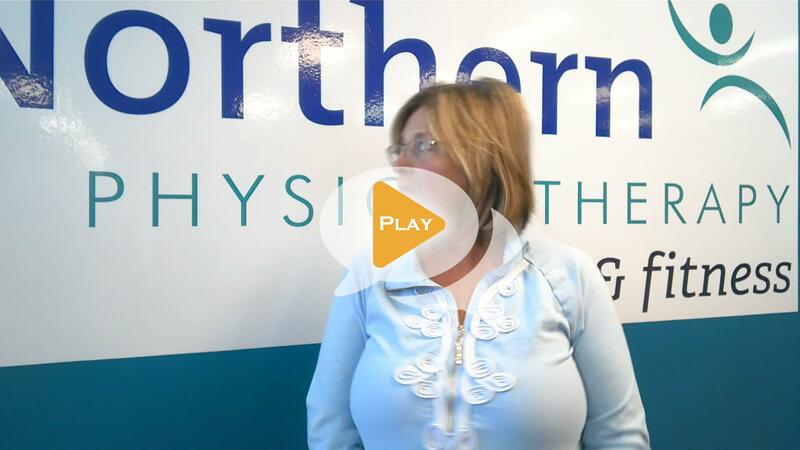 I loved Northern Physical Therapy because they have excellent workers who care about the well being of their patients. Thanks to all the workers for your help. Personalized care ! Claire is very smart and tailored the therapy to my own needs . Recommend her wholeheartedly ! I love going to Northen Physical Therapy because the people there are wonderful and really care about your needs. I highly recommend them. the gym is a great way to get into shape for summer or just to keep yourself fit. It has a lot of equipment to use for the beginner or the full body builder. My wife and I both have memberships to it and it's affordable. I Enjoy my time at Northern physical therapy and Fitness. Although much smaller than the gyms I used to workout at, this one is by far the most clean! The equipment is very well kept and the staff are super friendly. I wish there was a locker room to change and shower but other than that I love it!!! The staff is very friendly. The PR department is phenomenal, great way to get the word out about the 2 gyms! Recommend going there to anyone ! Physical Therapy on my knee, the staff was amazing and accommodating. Most excellent to deal with. Great people and very knowledgable as well as helpful. I highly recommend them for your therapy needs. Friendly caring staff and peaceful, clean atmosphere! I love this place! I've been a patient at the LeRay location on and off for almost 3 years. All of the staff if friendly, knowledgeable and caring. A huge perk is they allow you to bring your children if needed to your appointments. I recommend Northern Physical Therapy in LeRay to everyone seeking recommendations for Physical Therapy. This school has taught my nephew many disciplines. He has helped others on his way. Great addition to a child's development. WAY TO GO MOONEYS!!!!!!! Finished 12 sessions of PT and feel like a new person. No more hip pain and so much more strength. Love going in to work out 3-4 times a week to keep everything strong and pain free. Thanks for all your help! I believe to be one of the firsts. Emily wasn't in school yet. wow!!! Great people. I love going to NPT! Exercise is such a stress reliever! Very accommodating and knowledgeable staff as well as a great facility with equipment that help members accomplish personal goals. Physical Therapy helped me recover from a running injury and I am now back to being competitive again. I enjoyed the free gym membership after physical therapy so much that I purchased a gym membership!